GSAT has an advisory council consisting of consumers, advocates, family members, and service providers. The purpose of the advisory council is to provide consumer-responsive, consumer-driven advice for planning, implementation, and evaluation of the activities carried out through the grant. 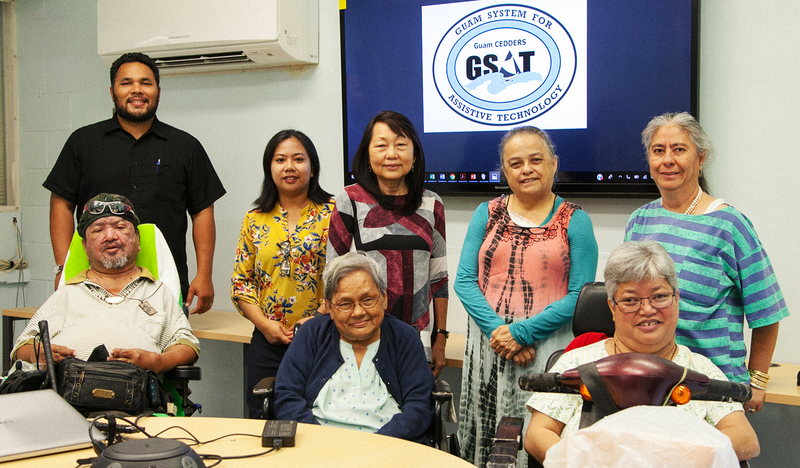 This includes setting measurable goals for addressing the assistive technology needs of individuals with disabilities in Guam.